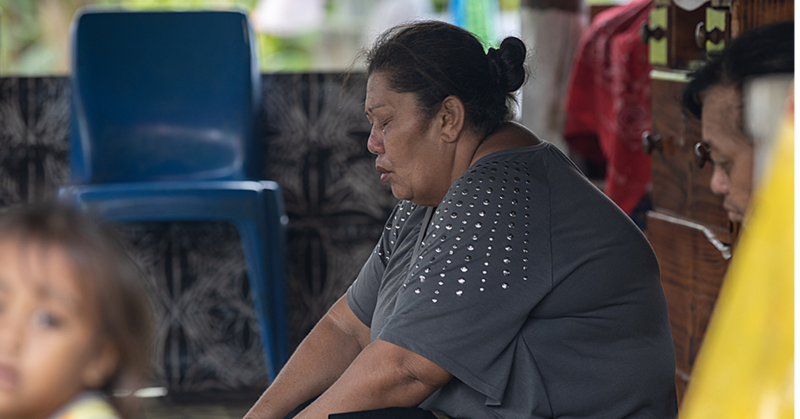 Tensions are still continuing to rise between Samoans and Tongans in Auckland over an image depicting a youth burning the Samoan flag that went viral on social media recently. 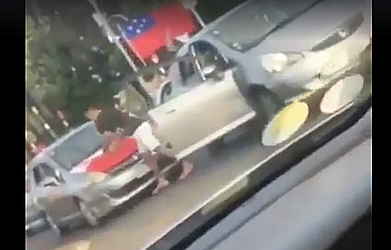 Yesterday in Otara Auckland Toa Samoa supporters were parading through the streets in cars, decked out with their nation’s flags when tempers escalated once again as a video shows a man getting out of his car and proceeding to tear and rip off a Tongan flag that was displayed on the hood of the car behind him. Onlookers appeared to be shocked and some cheered their support. 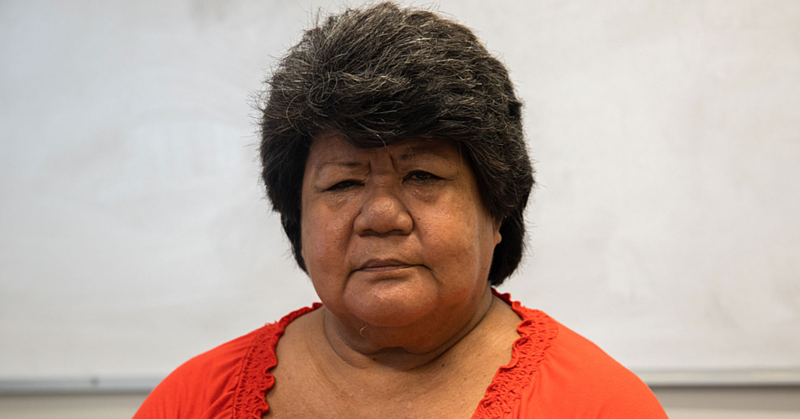 Rugby league teams, Toa Samoa and Mate Ma’a Tonga will face off on the field this weekend.